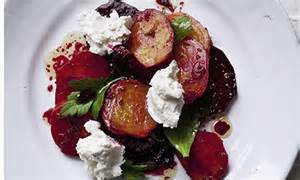 How do you feel about beetroot? This recipe will transform those feelings - spiced with cardamon, coriander, cumin and lime, this colourful dish will get your taste-buds racing. Go on try it today! Heat the oil in a large frying pan and add the garlic, ginger, cumin, coriander seeds and chilli flakes. Fry for 2 minutes. Add the beetroot and fry, stirring gently for 1 minute. Add the coconut milk, cardamom, lime rind and juice. Cook over a medium heat for 3 minutes. Stir in the coriander and a dash of salt and pepper. 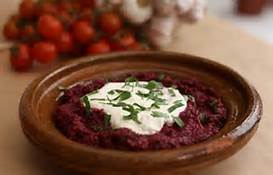 Serve either hot or just warm and top with a little sour cream or serve with a winter salad.